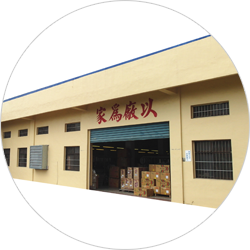 In 1989, Wonder Link enterprise was established in Changhua, Taiwan. 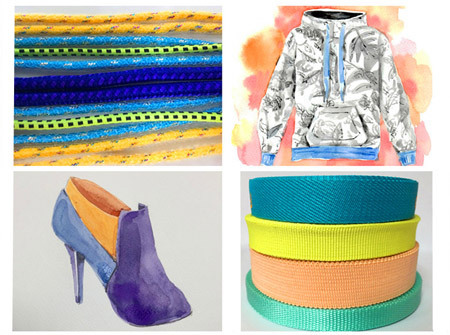 Featured in manufacturing garment and shoes trim, especially the elastic band and the webbing tape. Most of our customers are worldwide brands like Adidas, Reebok and Columbia. Recently, there will join more other famous brands. 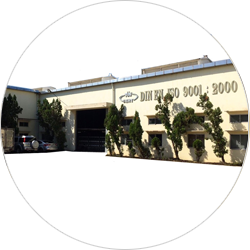 In1996, for the need of mass production, Cosmos Group was founded in Ho Chi Minh city, Vietnam. Now Cosmos Group have nearly 300 personnel and still adding. Cosmos Group has strong sales team, good production, nice service and high centripetal force. These make Cosmos Group grow steady, go forward and be a worldwide trim supplier. Established Wonder Link Enterprise and got the first international order in September, then controlled 3/4 garment market in Singapore. 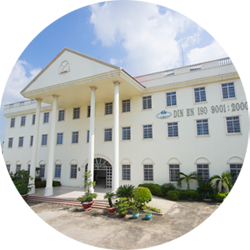 Established Cosmos Knitting International Co., Ltd in Vietnam as the Asia production base, and developed Asia trim market positively. Joined international sports brand NIKE’s trim supply chain, and Cosmos was recognized by many companies. Joined international sports brand Adidas and Reebok’s trim supply chain. Since then, Cosmos was the frontline trim vendor for this two worldwide sports brands. 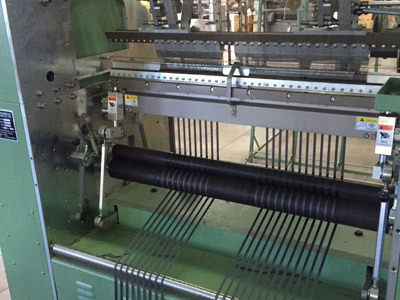 Established Cosmos Factory Ⅱ, and installed new type of knit machine. 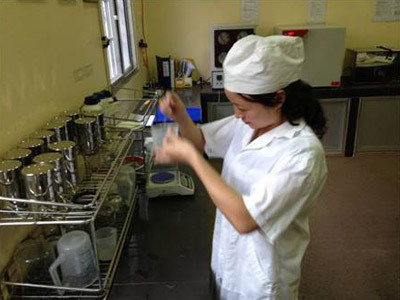 Not only increase the diversity of products, also raise up the capacity of production. Been certified to ISO 9001:2000. 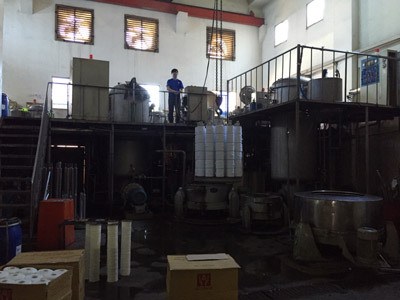 Established Cosmos Factory Ⅲ, then increased investment and established dyeing department. Invested Italy clothing brand, and been the only trim vendor of brand. Started producing collar of clothing, and developing collar for high class sports brand. Joined international sportswear brand Columbia’s trim supply chain, then the company revenue hit historical high. 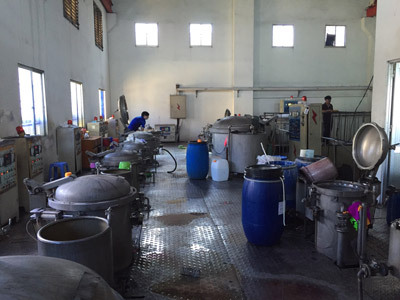 On successful completion of NIKE’s Vendor Color Accreditation Program, it meant that our dyeing department could be compare favorably with professional dyeing factory. Planned to build the second production base. 1. Management by walking around to get the firsthand information. 3. Grasp market conditions at any time, both creative machines and high quality materials. 4. What we can do today, never put off until tomorrow. 1. Personnel are comrade-in-arms. We fight together. 2. Personnel are family members. We care about. 3. Personnel are mirrors. Always reflect on myself. 4. Customers are parents, take care at any time. 5. Customers are bosom friends, treat them with all sincerity. In 1960s, there was rural community in Taiwan. My father was a full-time farmer, everyone in home was doing farm works. My work was ox herding; I was a herding boy as people say. No one believed that kind boy will be an entrepreneur. One day, I took my cow, and chose another road that I never been to. I saw a factory with large fish pond, three-story house, some operating machines and a black car. “I want to live in that kind house in the future.” I told myself. In school stage, I was a part-time worker, working in a webbing factory to learn skills. Even though I was not good at studying, I had the professional proficiency could earn a living. 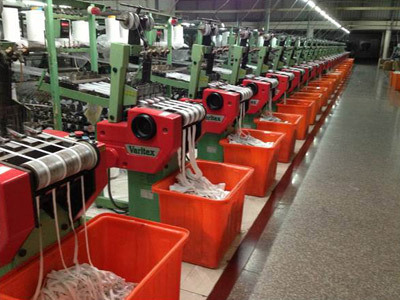 When I was 24 years old, I borrowed some money from my father to buy two knitting machines, and established Wonder Link Enterprise, OEM for other factories. At that time, I slept only 3 hours a day and delivered cargoes by motorcycle. Some elders in this industry saw me as a child and believed that Wonder Link would close down in years. But, I thought when people had a dream, they would have the motive force to go forward and never give up. Now, as the main part of COMOS, Wonder Link which built factories abroad, has three thousand machines, and been famous all over the world. As a general manager, I should focus on everything in company. Not only enhance the value of company, but formulate strategy to promote our products all over the world. Company is a life form. 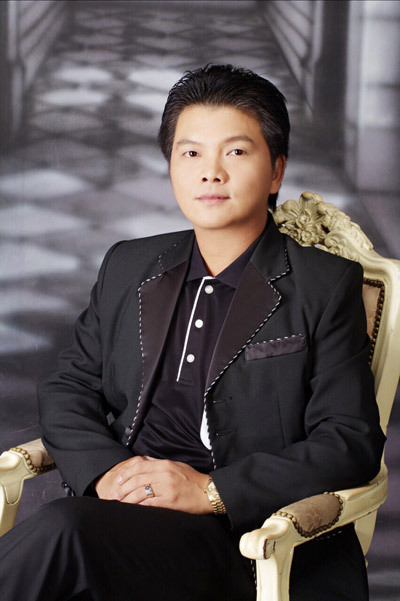 To survive, we should make progresses continuously in the floating business market. Cosmos confronts every challenge with a relaxed attitude. 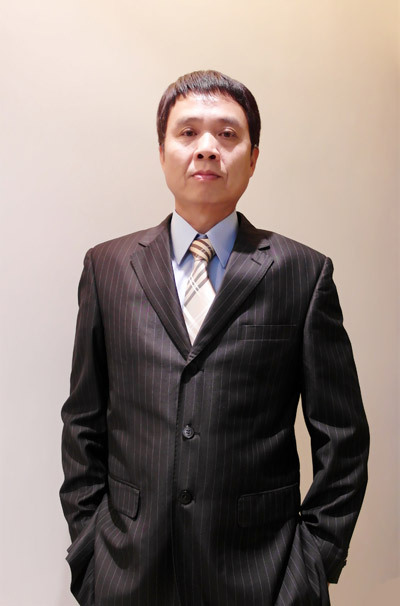 With effective management and persistent effort from sales and production team, Cosmos have occupied large percentage in Vietnam and worldwide market. We kept strict cost control and high-classed product quality when expanding market aggressively. From the pioneering day to the stable oversea business today, this long period need much assistance to conquer every challenge. I appreciate every support and dedication from these professional personnel for years. Personnel, the precious property we have, are the point of achievement. For the need of product design and diversification from customers, we are devoted to developing and servicing. Cooperating for many years, cosmos has established mutual trust with customers. We are grateful to our customers, and always thankful for their support. In the end, I wish cosmos grow steady, keep up with the time, create new product, and provide the best products and service. 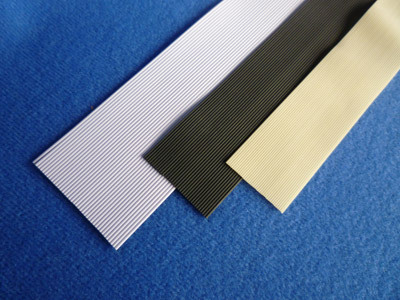 Using Malaysia bare rubber thread that extruded from natural latex round section, it has lasting elasticity. 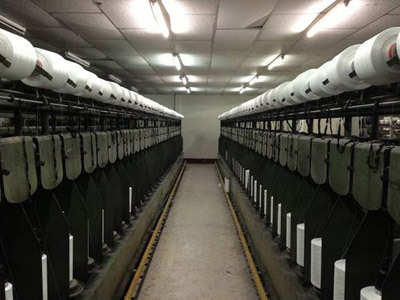 Having long-term cooperation with Taiwan and worldwide yarn manufacture factory, also developing special quality and approved through strict quality control test. 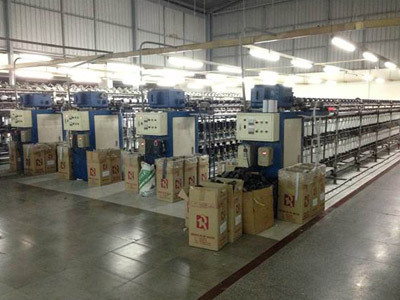 Most of our machines are bought from worldwide knitting machine brand. 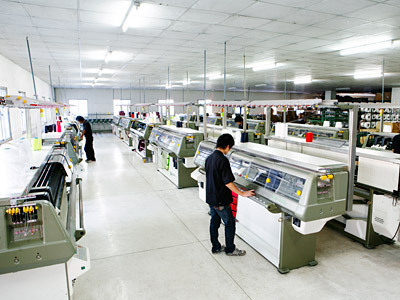 And we install new type machines, upgrade appliance year by year. 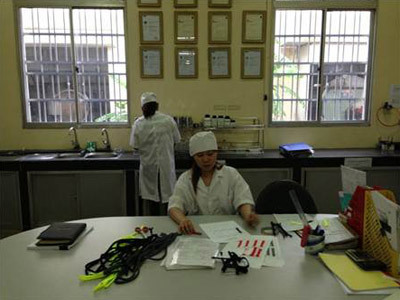 When increasing production capacity, we concern the quality of products. 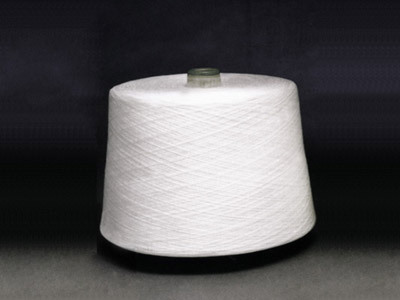 Major in covering rubber thread with yarns. Major in integrating raw yarn to bundle evenly, then the yarn intensity could be higher. Major in producing plain elastic band. 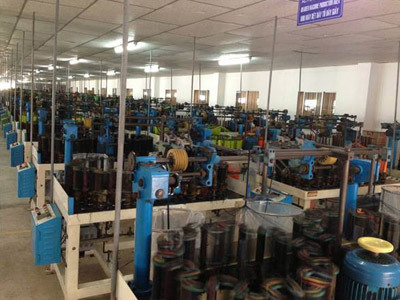 Major in producing knit elastic band and woven tape. 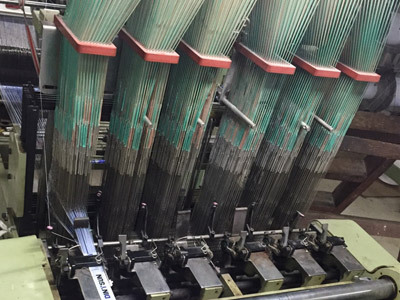 Major in producing computer jacquard elastic band and webbings. Major in producing collar of shirts, which called yoko. 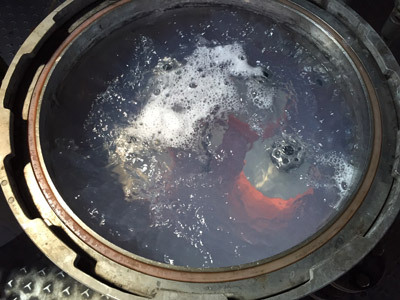 Cosmos has full set of professional dyeing equipment. Dyeing and matching color by professional technicians, according to international matching color standard-Pantone. We promise that color accuracy of every products can be 99.5%. 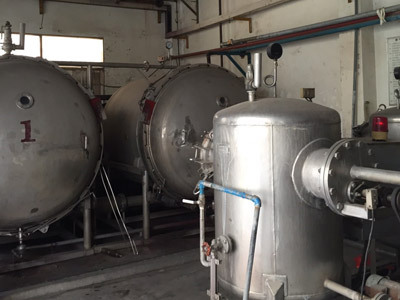 Whether the scale of factories nor the complete equipment, are all like professional dyeing factory. We are proud of that. Every products should pass strict test by professional technical. Moreover, we still sample cargo products at random. 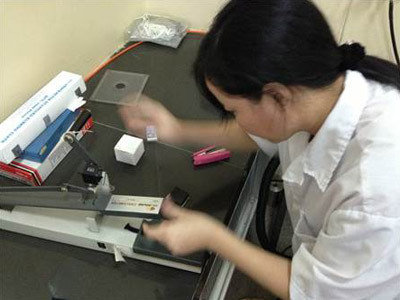 In order to sure that every customer can receive the perfect products, we double check the quality.